A new spot to score coffee, bubble tea, smoothies and other refreshments has opened up shop in the neighborhood. 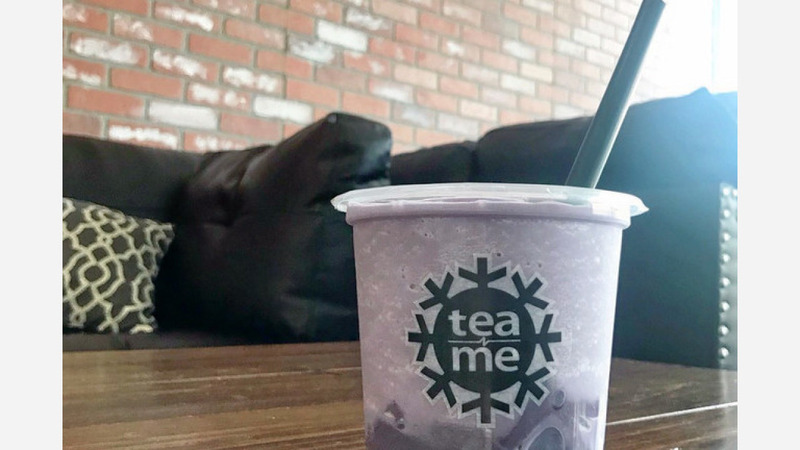 The fresh arrival to Eagle Rock, called Tea N' Me, is located at 2256 Colorado Blvd., Suite 108. Boba flavors include traditional favorites like mango and lychee, as well as daring options like ginger brown sugar. Other creative offerings include the Matcha Red Bean smoothie and the Potted Plant milk tea -- with sweet cream foam, Oreo cookie crumble and mint garnish. Also in need of some entertainment? Come sip and play with a selection of classic family games like Jenga, Heads Up!, Uno and mancala. The new arrival has garnered positive reviews thus far, with a 4.5-star rating out of 13 reviews on Yelp. Auranelle F., who was among the first Yelpers to review the new spot on May 15, said, "Overall 100/10. The cashier ladies were extra nice and patient when I didn't know what to get. Very fast service and amazing environment. They're open late so it's a nice spot to study or spend time with friends playing games!" "Best boba in Eagle Rock hands down," stated Yelper Hong H. "Has the same great flavors and taste as the boba places in Alhambra, except now it's in our back door!" And Binhao X. added, "My No.1 choice to get a milk tea in the neighborhood. Really like the honey boba a lot. Fast service with short wait time. Price is reasonable." Interested? Stop by to welcome the new business to the neighborhood. Tea N' Me is open from noon-midnight daily.